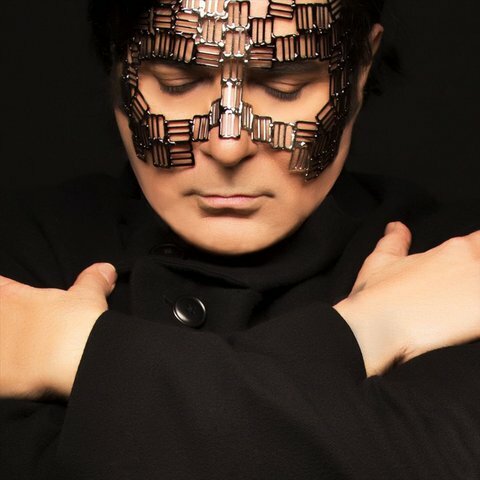 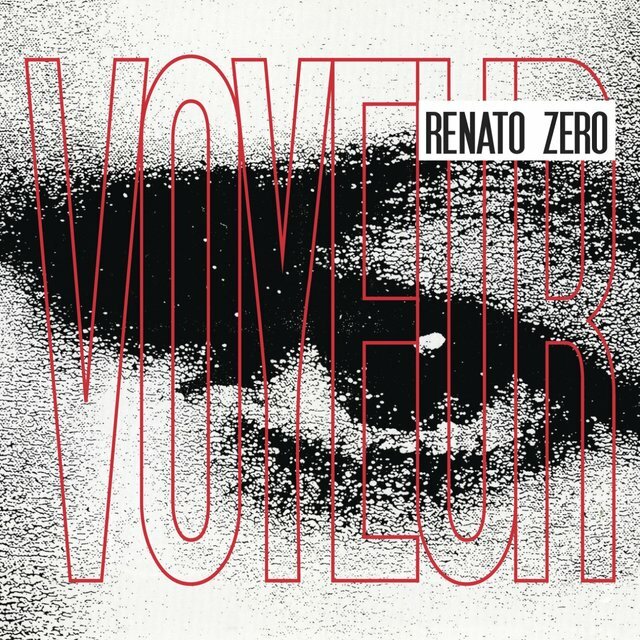 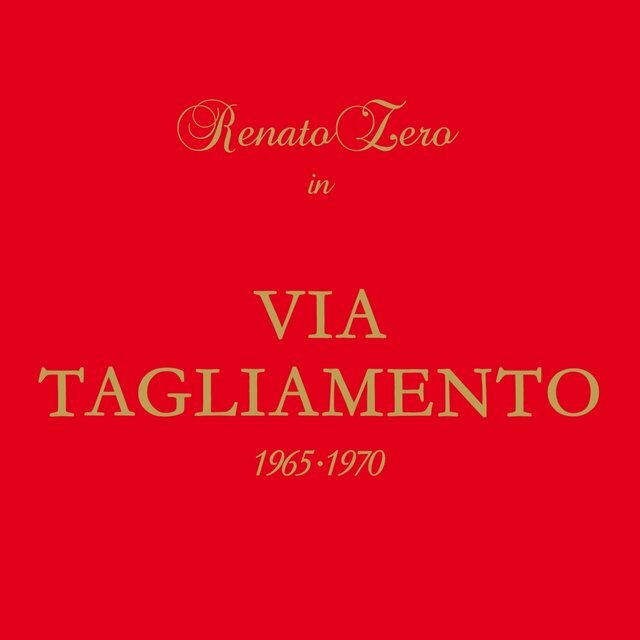 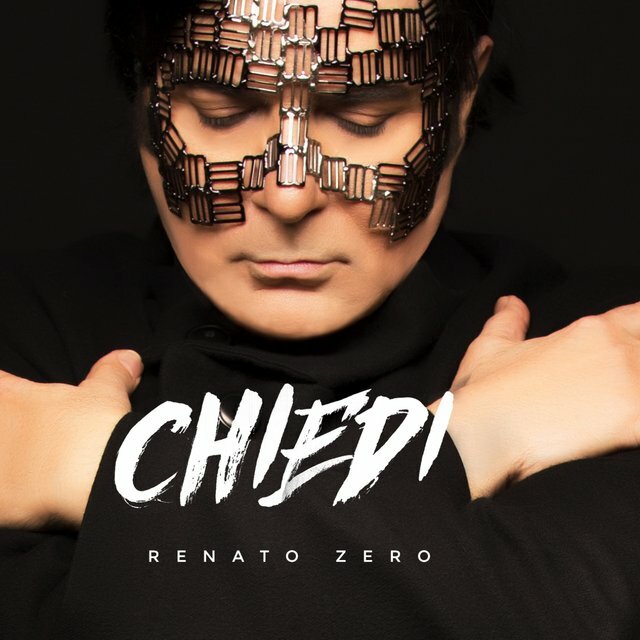 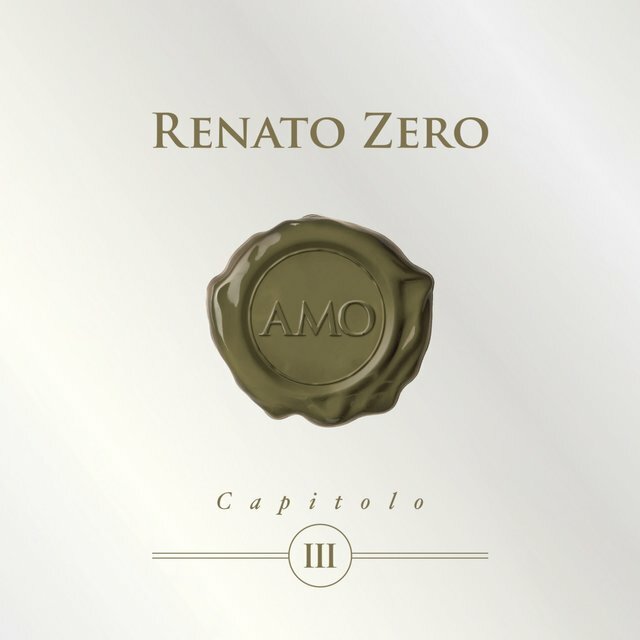 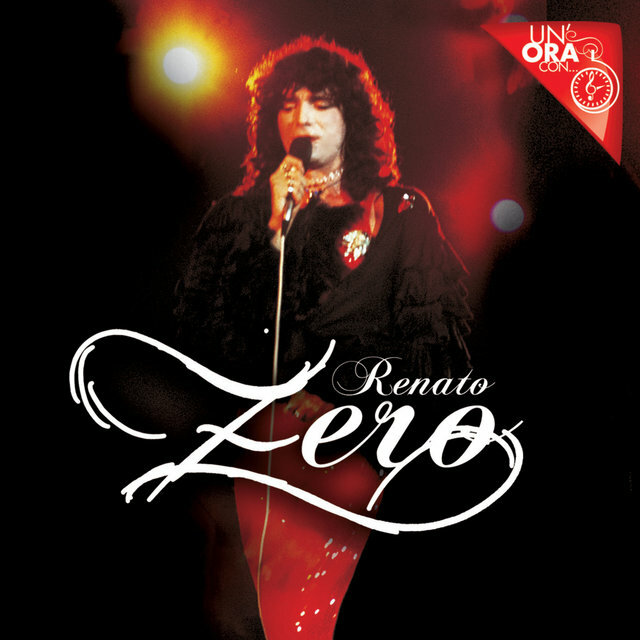 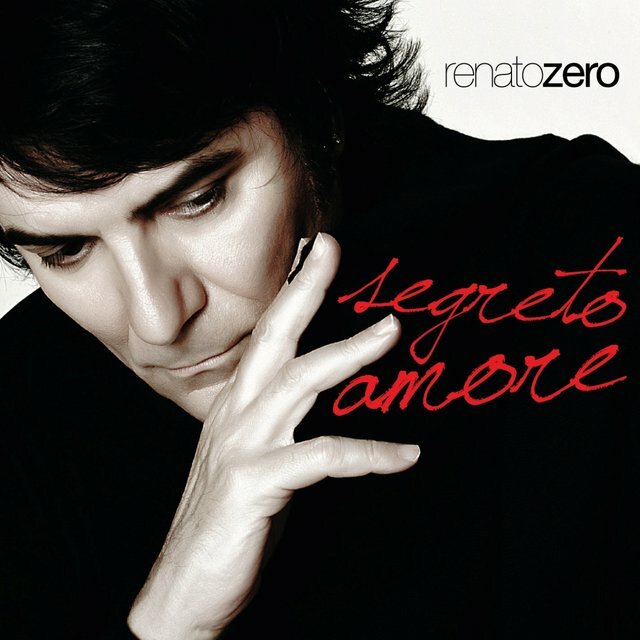 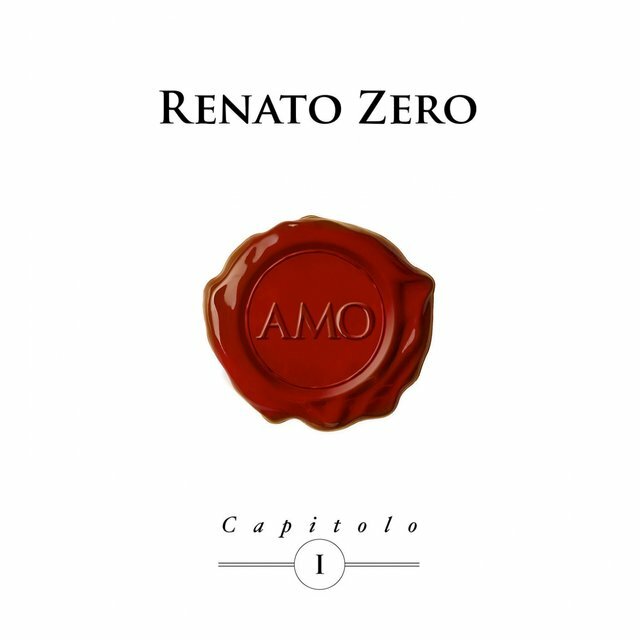 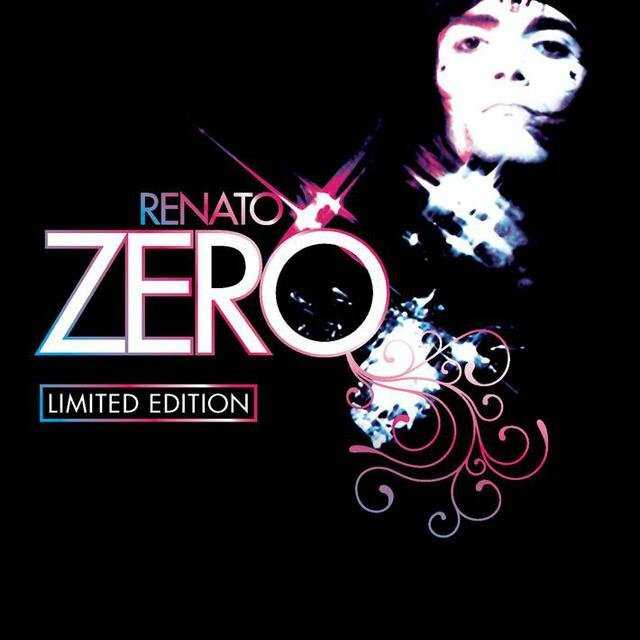 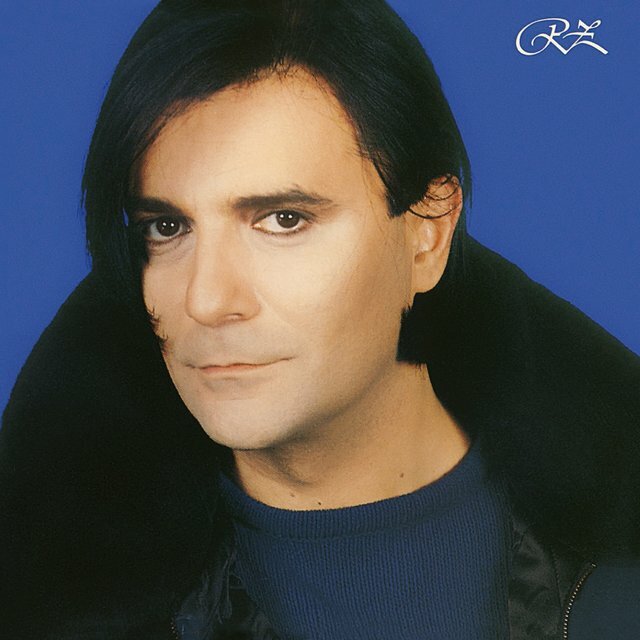 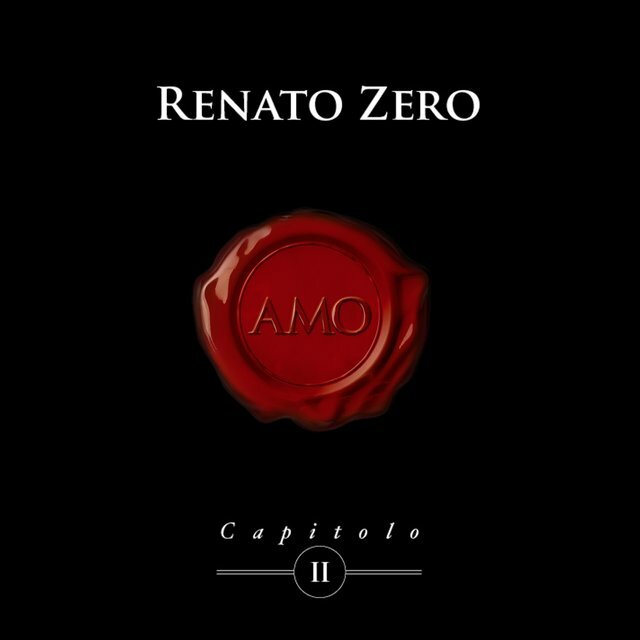 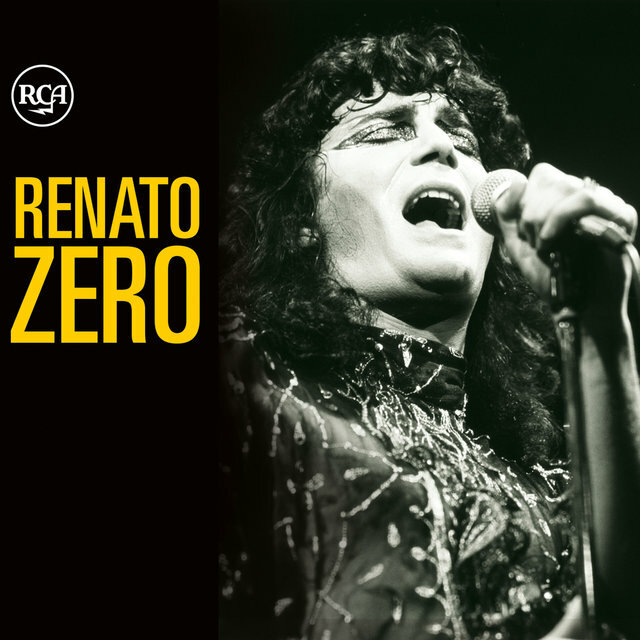 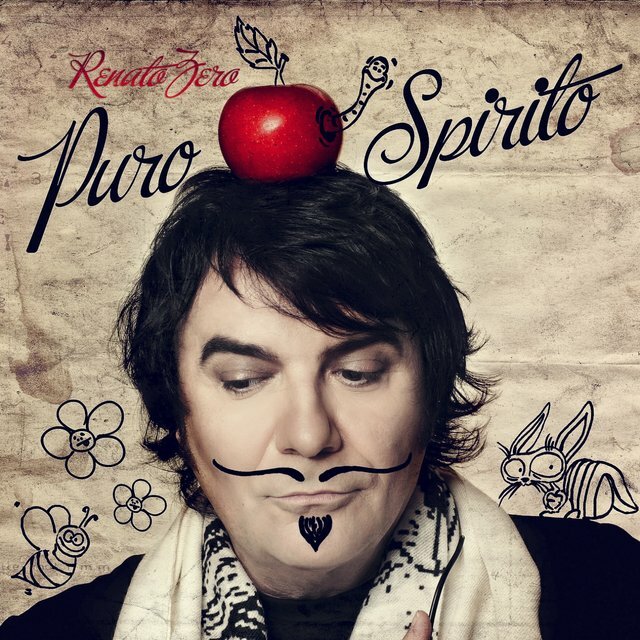 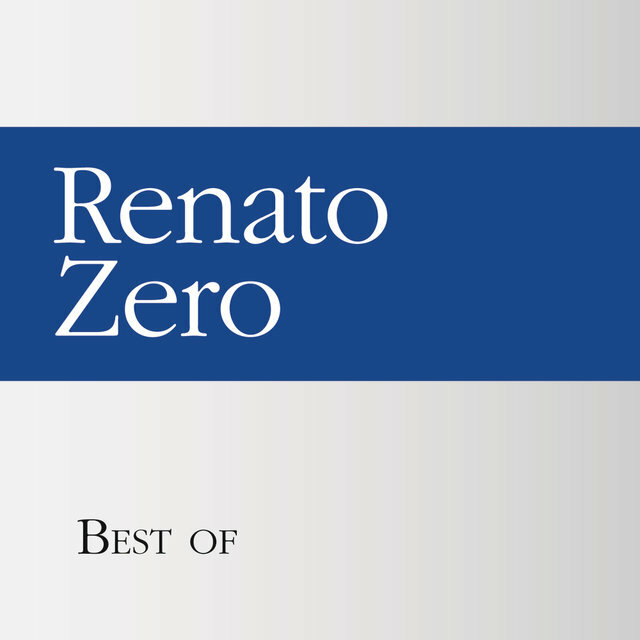 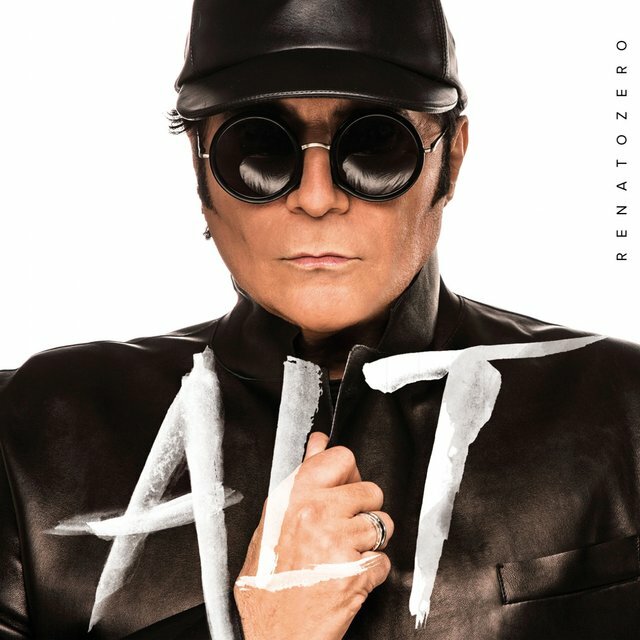 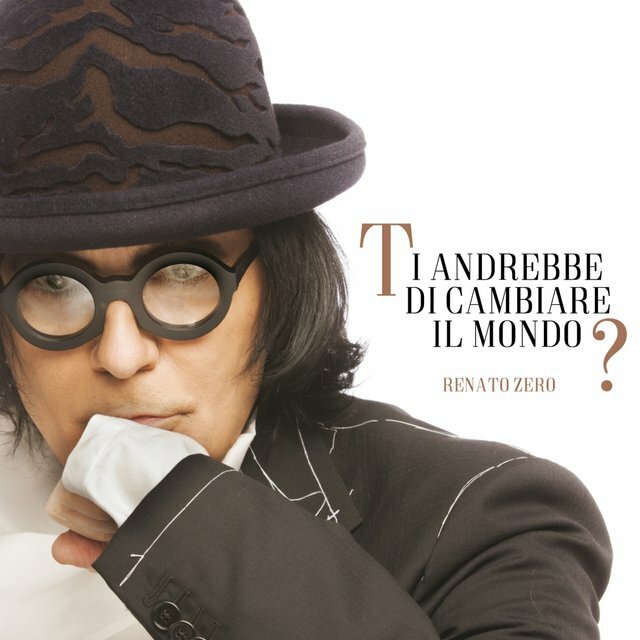 Italian pop singer and actor Renato Zero released his first LP, No! 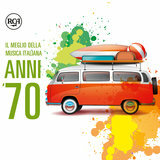 Mamma No!, in 1973, although he had released earlier material (collected on Via Tagliamento 1965-1970). 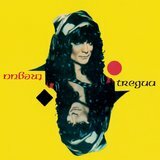 He released five additional albums during the '70s (including the hits Trapezio, Zerofobia, and Erozero) and hit the '80s in stride with a double-album, Tregua. 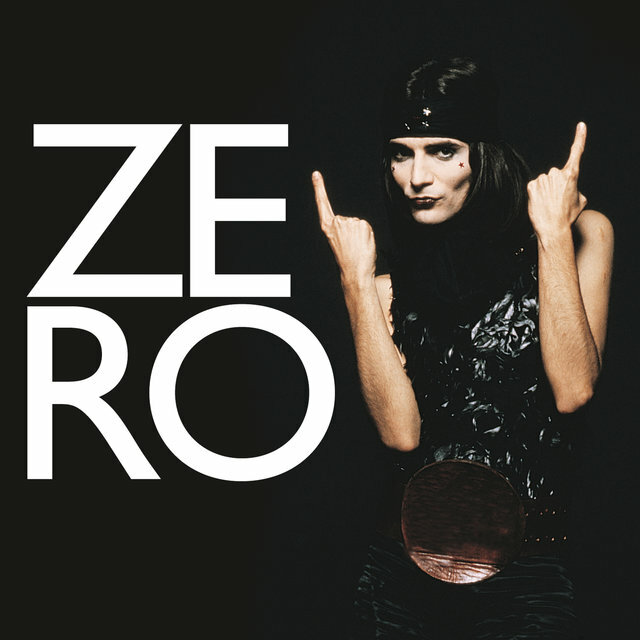 Zero was even busier in the '80s, with a total of eight albums released during the decade. 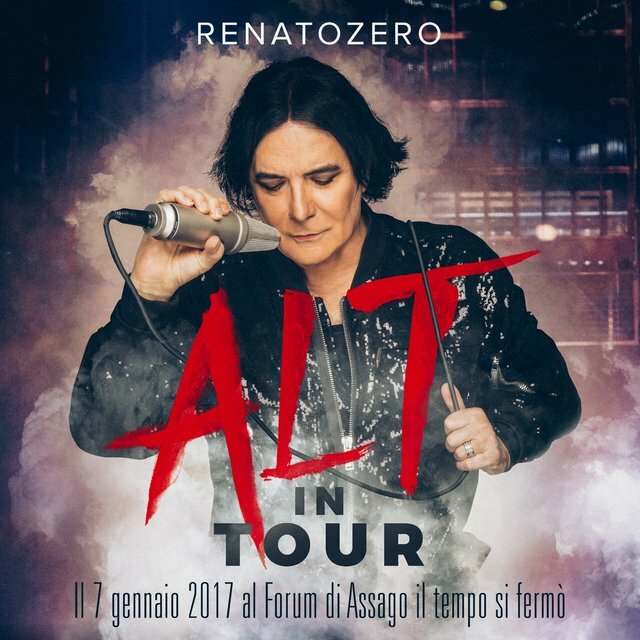 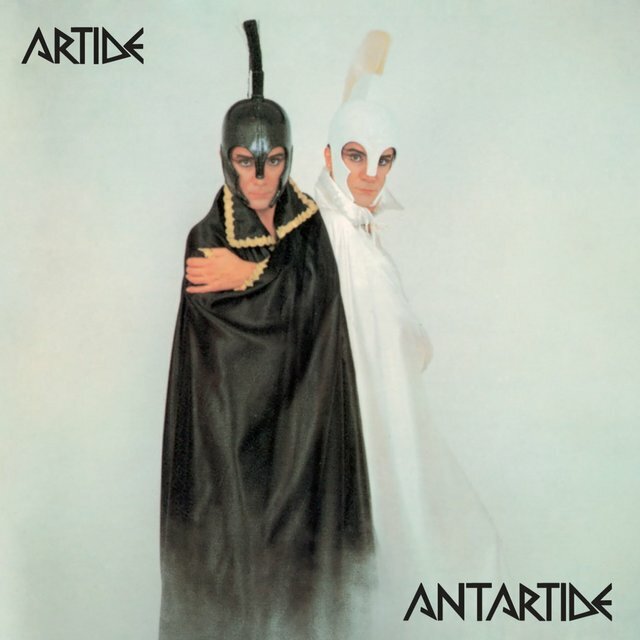 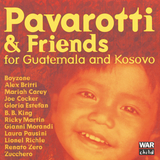 Five of them hit number one in Italy, including Truce, Artide Antartide, Calore, and Leoni Si Nasce. 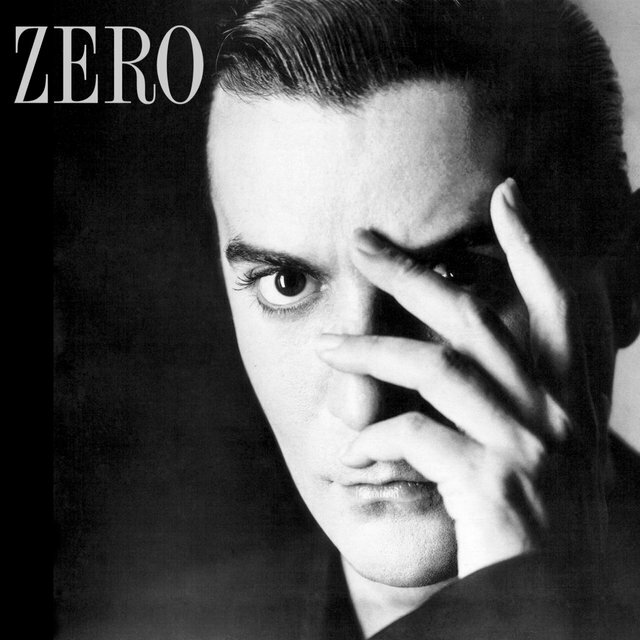 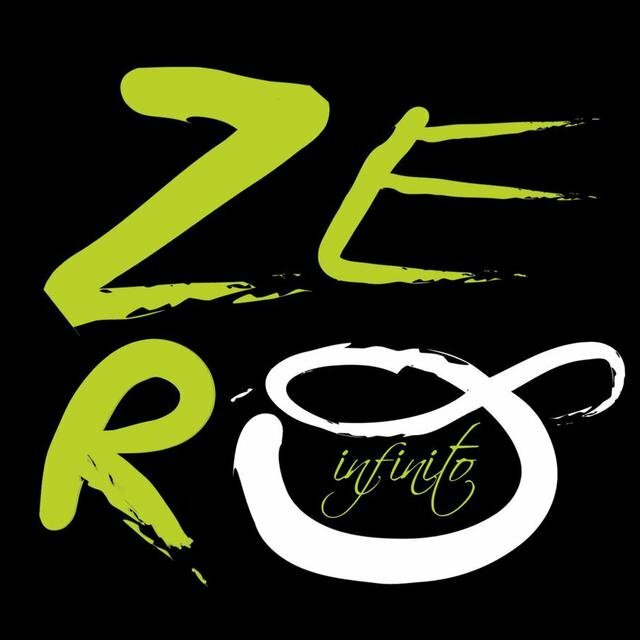 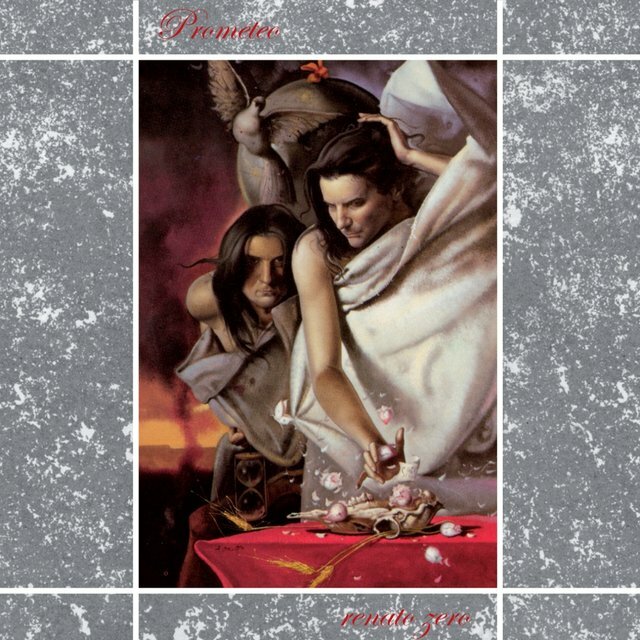 Although he experienced a loss in popularity during the late '80s, Zero returned in full force with two albums in 1991: Prometeo and La Coscienza di Zero. 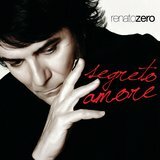 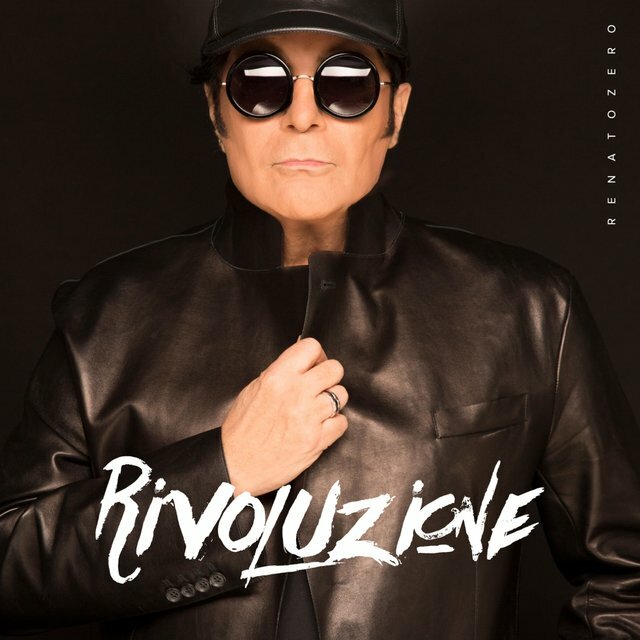 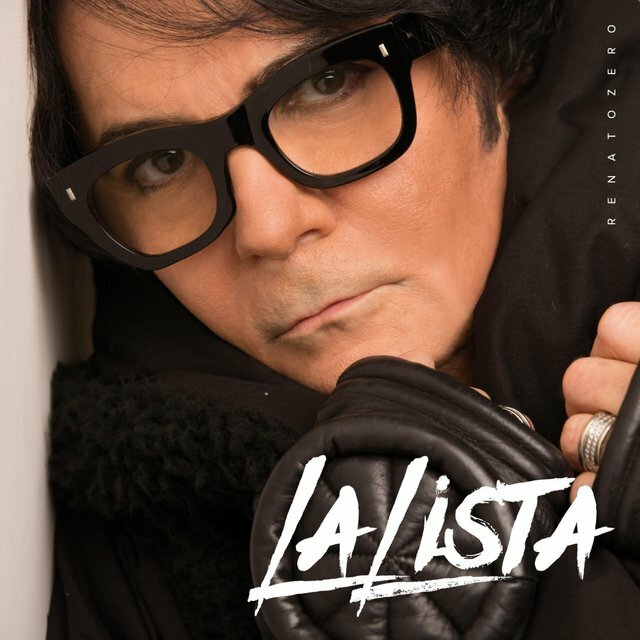 He followed up with albums released in each of the four years from 1993 to 1996, including number one hits with 1993's Passaporto Per Fonopoli and 1994's L'Imperfetto.